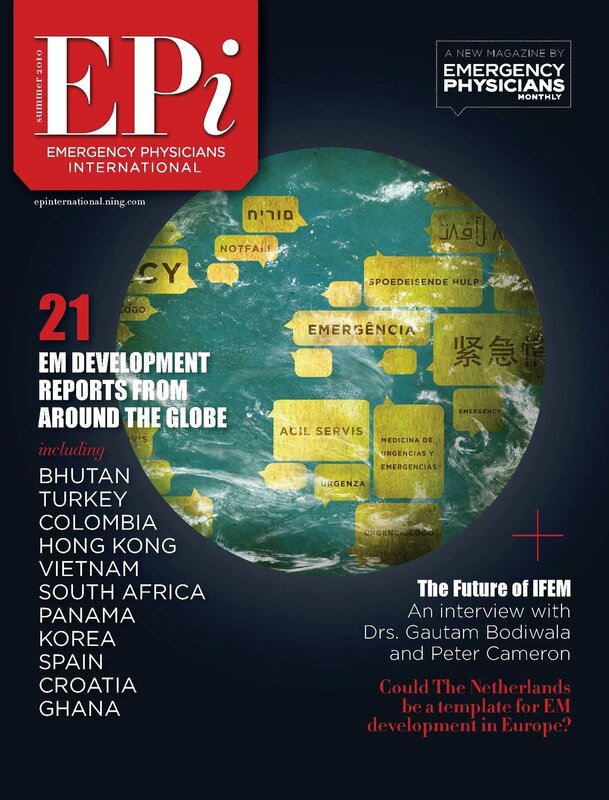 In August the 2nd Pan-American Forum in Emergency Care and Global Health will be held in San Miguel de Allende, Mexico, a World Heritage Site that Travel and Leisure magazine has named the Best City in the World. Twice. Last year this multinational meeting brought together speakers and attendees from the USA, Canada, Mexico, Colombia, Venezuela, Brazil, Honduras, Chile and Puerto Rico. It brought together specialists, generalists, nurses, midwives and paramedics, as well as public health specialists and senior Mexican health ministry officials. We showcased the ECHO project for tele-mentoring, hosted the ALSO International Meeting and had lively discussions surveying Maternal Mortality in the Americas. We successfully piloted the ALSO E with a cohort of emergency medicine residents from Aguascalientes Mexico and we trained a cohort for the Mexican Marines who will be running the ALSO Program within their institution. We taught ultrasound to residents, sparked new research and built memories. 2018’s Forum was an enormous success, and the next one will be even better. Save the date now to join us in August for this unique global health event. Drs. Judith Tintinalli and Haywood Hall pause during the 1st Pan-American Forum in Emergency Care and Global Health. Tintinalli and Hall will be returning as part of the forum’s international roster of lecturers.